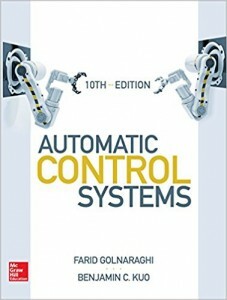 Golnaraghi, M.F., and Kuo, B., (2017), Automatic Control Systems, 10th edition, ISBN-13: 978-1259643835, McGraw-Hill Education. 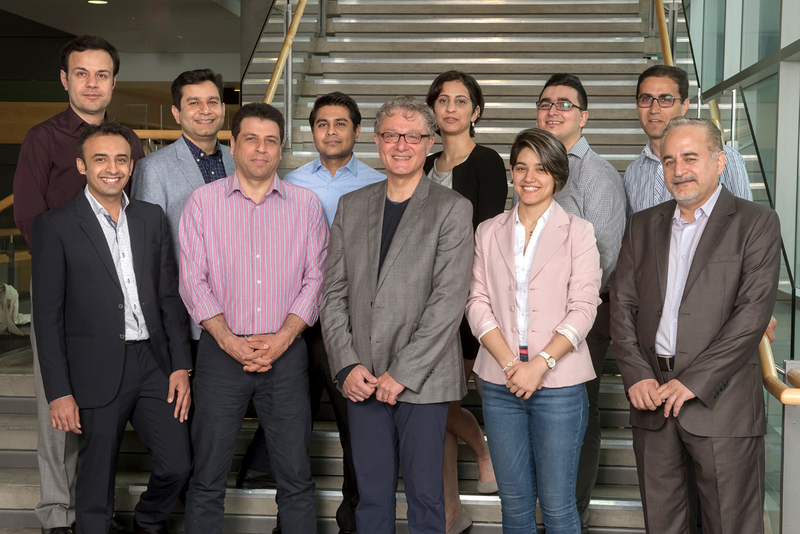 Vahid-Araghi, O, Golnaraghi, M.F. 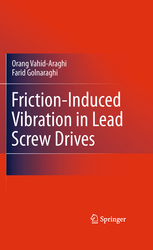 (2010 – In Press), Friction-Induced Vibration in Lead Screw Drives, Springer Science+Business Media, LLC., ISBN 978-1-4419-1752-2. Co-Founder of Control Advancements Inc., Developing Control Systems, (1994 – Sold in 1998).